Classical educators love this dialectic approach to algebra. Students will enjoy the well placed examples and explanations, too. 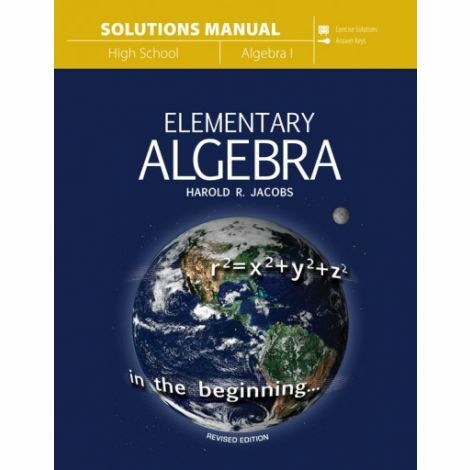 This is the best algebra text we have found! 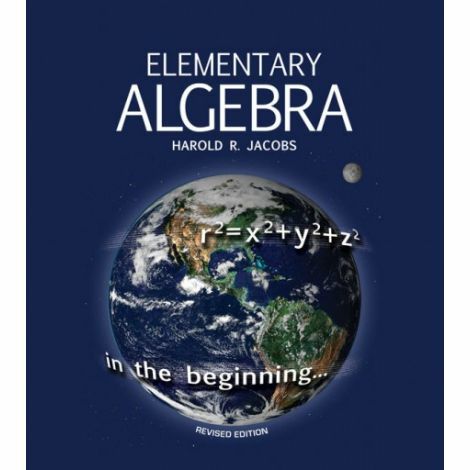 Jacobs is a genius and your student will love it. 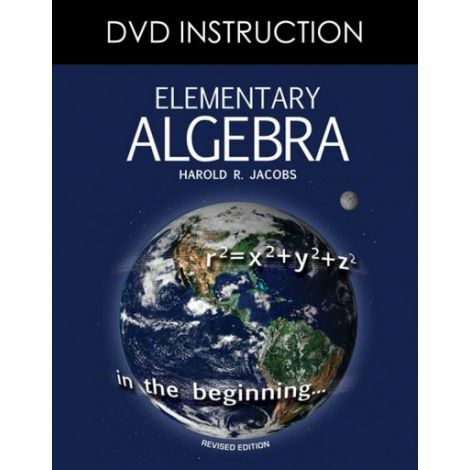 This is the Teacher Guide that goes with Elementary Algebra. This guide is filled with everything you need. 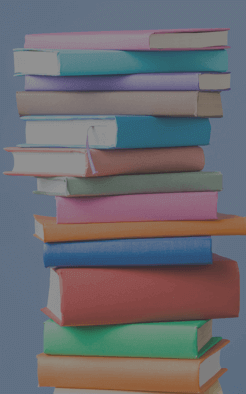 It includes perforated tear out pages that include worksheets, quizzes, and tests. The answers keys are also included. We have done all the work for you. All you have to do is look at the lesson schedule and give your student that assignments for that day. It's that easy.